Today is May 1st, the first day of AAPI History and Heritage Month. Today is also May Day or International Workers’ Day, an unofficial day for celebration of the working class and labourers. 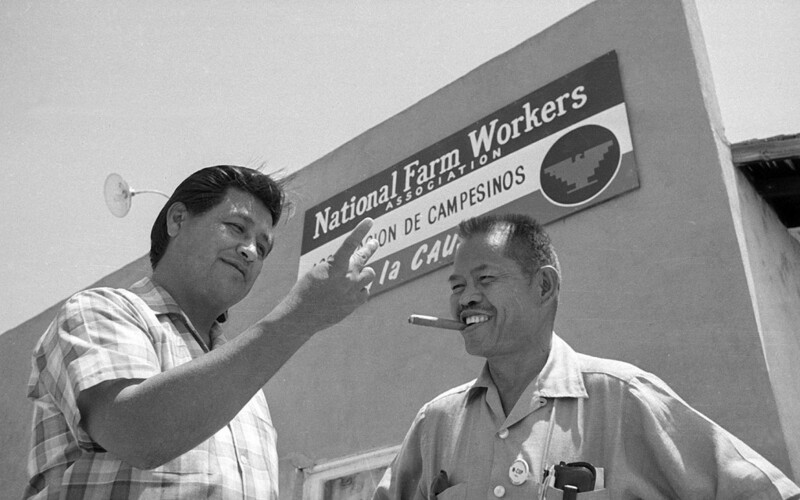 For the inaugural post of this month’s #ReappropriateRevisited celebration of AAPI Heritage Month, I am revisiting this post I wrote last September — Remembering Two Historic Moments for AAPI & the Labour Movement | #LaborDay — highlighting the important and historic intersection between the AAPI community and the labour movement. One of my earliest formative memories in my journey towards identifying as an AAPI activist was my AAPI history course at Cornell where I read Ron Takaki’s Strangers From a Different Shore. Later, in another class, I read Carlos Bulosan’s America Is In The Heart. 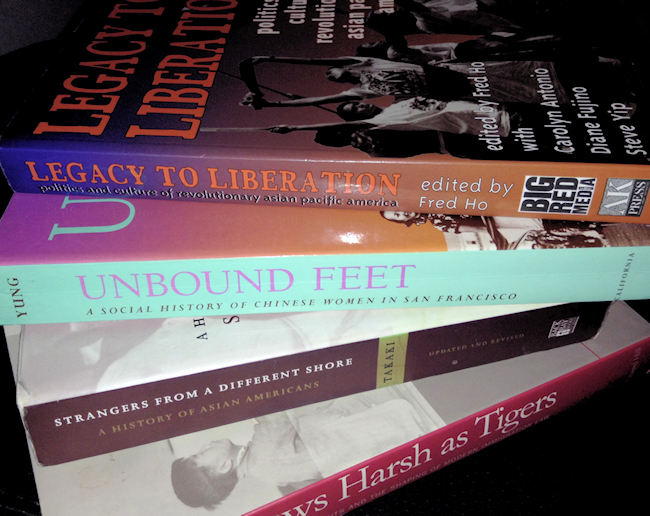 I was particularly struck by how both books rooted the AAPI struggle in America within the growing national labour movement of the early twentieth century. Contrary to the stereotypes (of the hard-working and long-suffering labourer who would rather display a strong work ethic than walk off the job), we were not silent bystanders in this struggle; we were in many ways defined by our widespread belief in improved workers’ rights. Whether on the sugar plantations of Hawaii or the sweatshops of New York City Chinatowns, we organized and stood up for our rights as labourers. Photographs of Asian American women taking to the streets by the thousands to strike against the owners of garment factories is forever inscribed into my mind as a quintessential symbol of what it means to not just be an empowered Asian American activist, but an Asian American feminist. Nearly a century later, I’m also surprised that these momentous marches are almost entirely lost to history, and rarely taught in our classrooms. Why do we not remember the 1867 Chinese American Railroad Workers’ Strike that involved 2000 labourers walking off the worksite? Why do we not remember the 1982 New York City Garment Worker Strike which involved 20,000 garment workers — most of them Chinese American women? 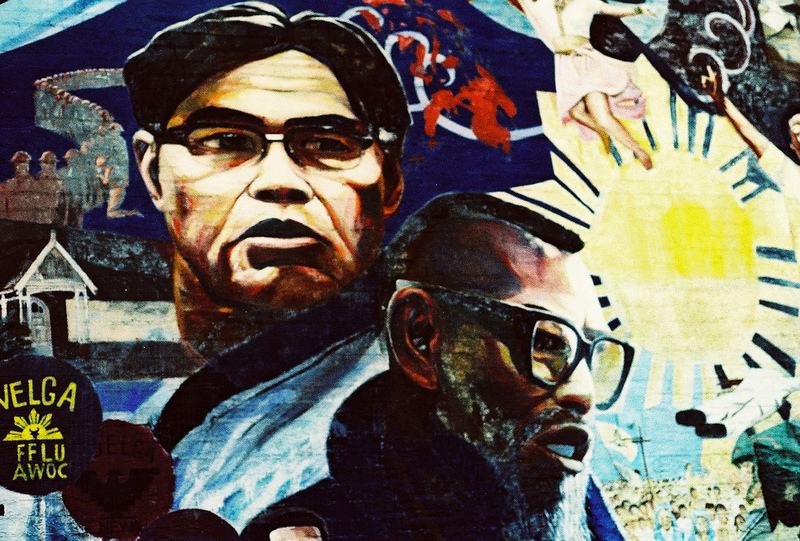 Why don’t we remember the names Larry Itliong and Philip Vera Cruz? For last September’s Labour Day, I wrote a post remembering two historic moments for AAPI and the Labour Movement; check out an excerpt after the jump.